We are so excited to share that we are moving! 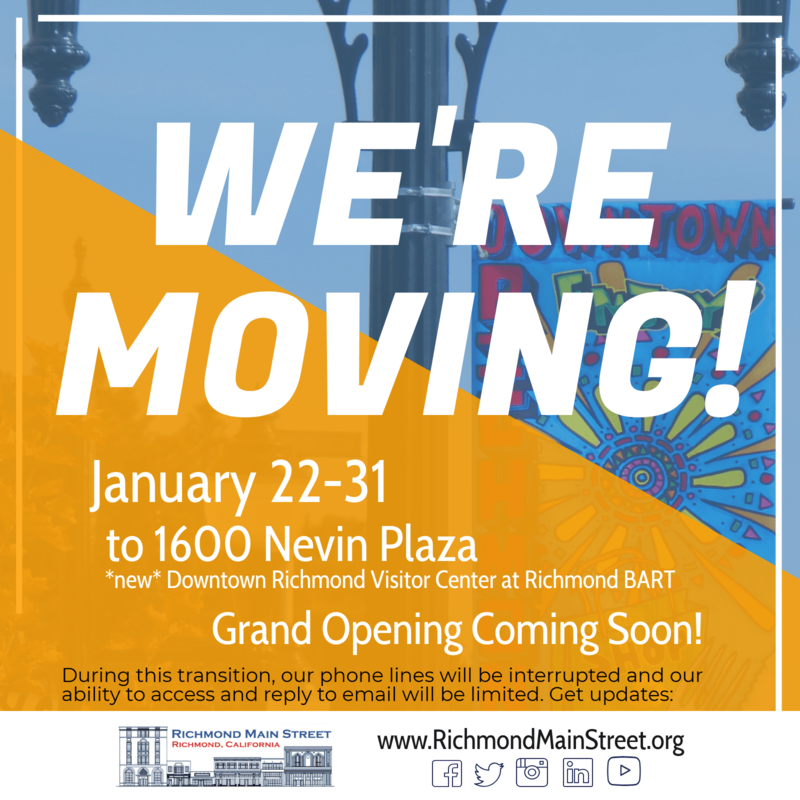 Starting next week we will be bidding farewell to our current home (1015 Nevin Avenue, Suite 105) and saying hello to our new digs at the Downtown Richmond Visitor Center, 1600 Nevin Plaza, at Richmond BART. Formerly the R-Transit Center, the Downtown Richmond Visitor Center, will serve as our office and as a one-stop access point for information all about Downtown and Richmond. Please note: During this transition, our phone/fax lines will be interrupted and our ability to access and reply to email will be limited. We appreciate your patience and look forward to connecting once we are up and running at our new location. And make sure we’re connected online! 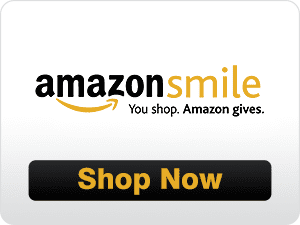 Join our Mailing List and follow us on Facebook, Twitter, Instagram, and LinkedIn. This way you’ll be sure to get invited to our official Grand Opening event and updates on all the exciting activity going on Downtown!